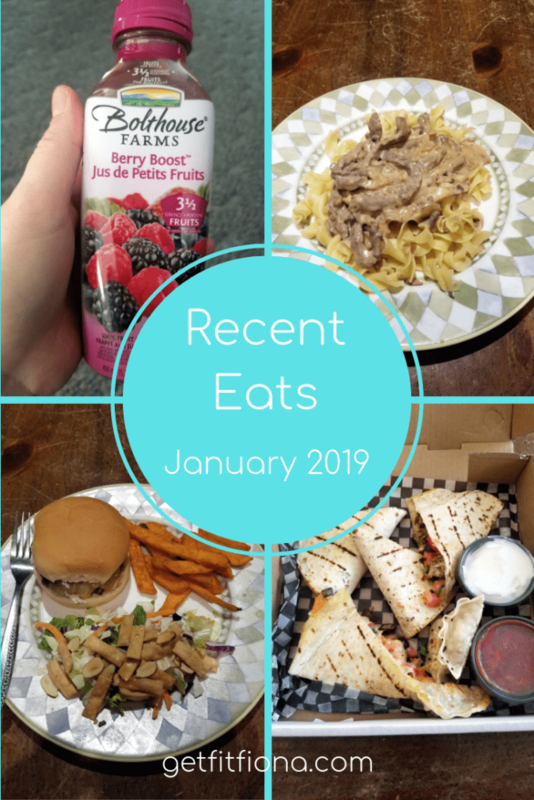 Today I’m sharing some of my most recent eats. I love seeing what people are eating on blogs and social media. Maybe I’m nosy, but I think it’s so interesting to see what people’s go to meals and foods are. 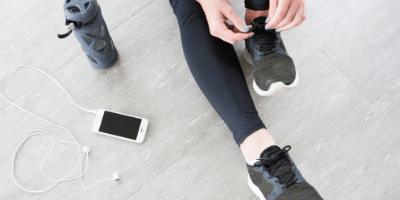 It’s so easy to get into a rut, making the same meals over and over. Seeing new ideas from other people is just what I need to break out of that rut. 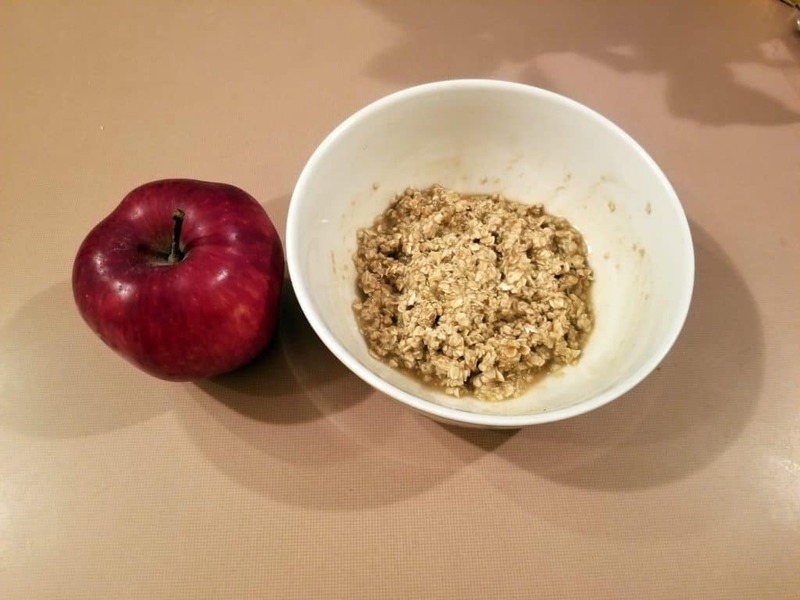 I can’t be the only one who likes to see what other people are eating, so I thought I’d share some of my recent eats. 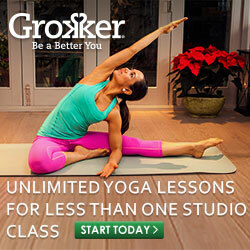 I used to make homemade granola at least once a month. It was really good, but I haven’t made it in years now. 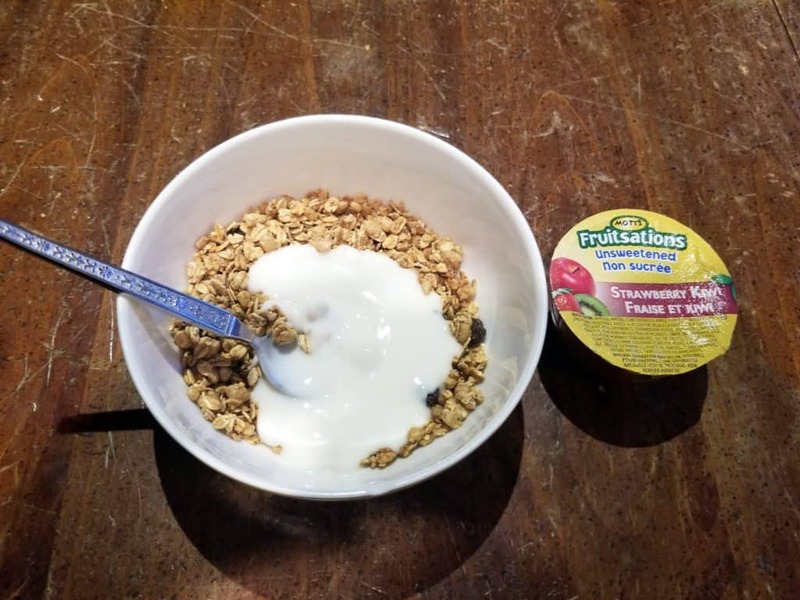 I picked up a bag of maple granola at the grocery store and it was pretty good – not as good as homemade, but still pretty tasty. I paired it with some vanilla yogurt and a strawberry kiwi apple sauce. 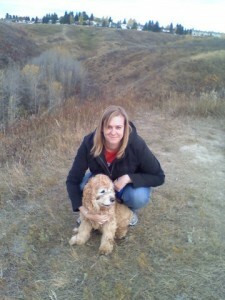 Oatmeal is a go to breakfast for me during the cold winter months here in Calgary. I decided to add some brown sugar to this bowl of oatmeal. I paired it with an apple. 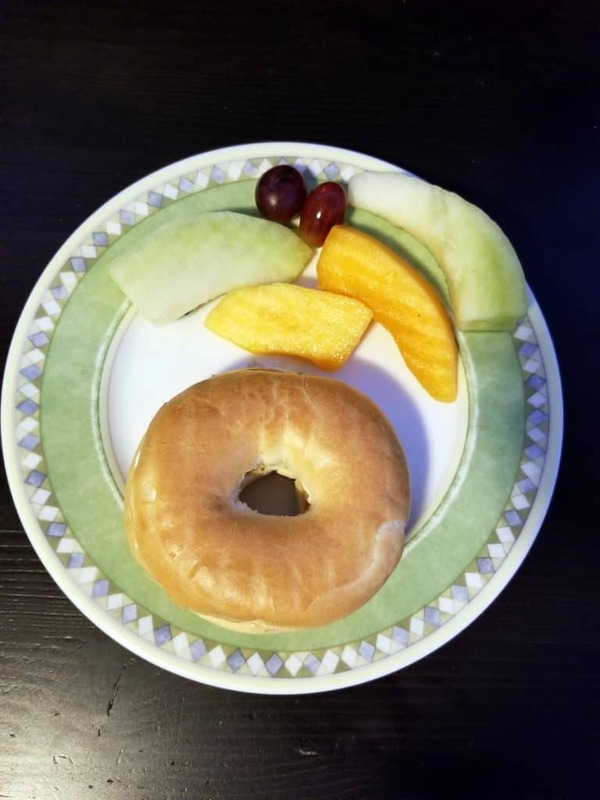 Bagels are always a delicious breakfast food! I toasted this one and then put peanut butter on it. Melted peanut butter on anything toasted is the best! If you haven’t tried it before, you have to! I had some fruit on the side. That cantaloupe was so sweet. I heated up a leftover hamburger and added a slice of cheese. I went with my usual condiments of ketchup, mustard, and relish. 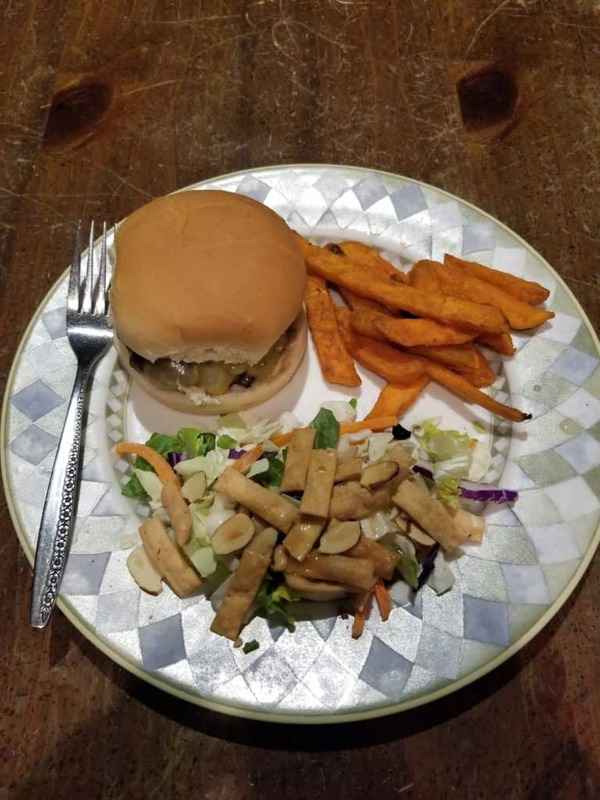 I had some leftover sweet potato fries and salad on the side. There’s just something so comforting about a grilled cheese sandwich on a cold winter day. 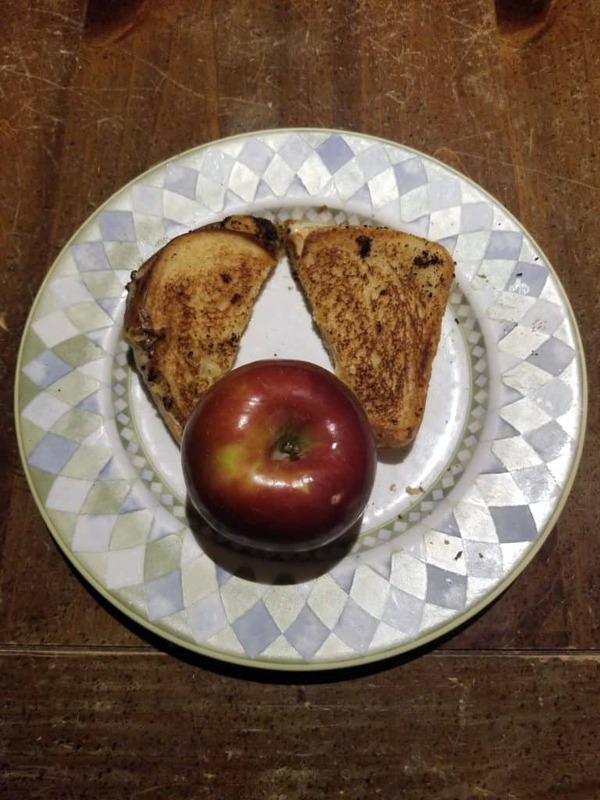 I went with cheddar cheese inside the sandwich and paired it with an apple. 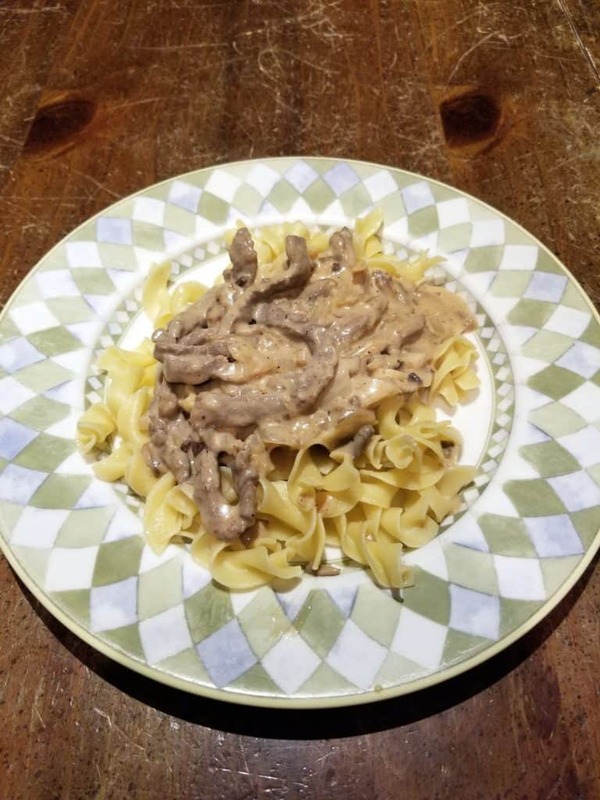 I make beef stroganoff at least once a month – it’s just so delicious! I made this batch of beef stroganoff with egg noodles, though sometimes I make rice to go with it too. The recipe I use doesn’t include mushrooms, but I always add them anyways. They add so much flavor. 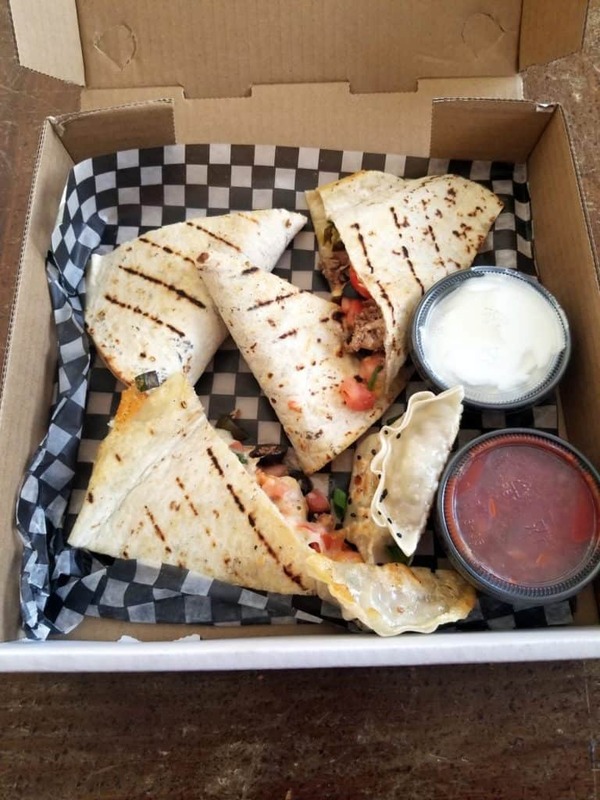 My family and I ordered Skip the Dishes from The Last Straw (a local pub) one night and got a quesadilla. We ordered an appetizer of gyoza to share, so I had a couple of those too. It ended up being a lot of food, so I saved some for the next day and reheated it in the oven. 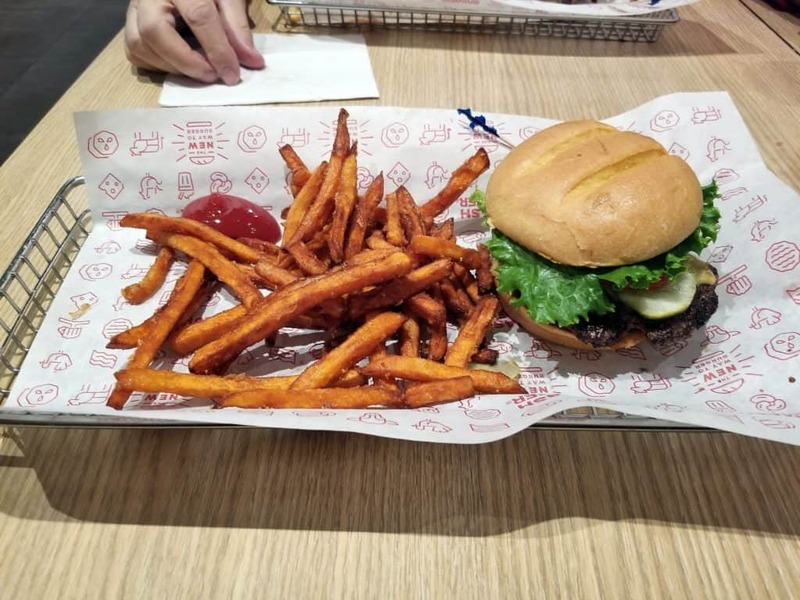 Another night I went to Smash Burger with my dad and brother. I went with the Calgary burger that had cheese and bacon on it. I always get the sweet potato fries when I’m there because they’re so good. I love hoe crispy they are on the outside and soft in the inside. 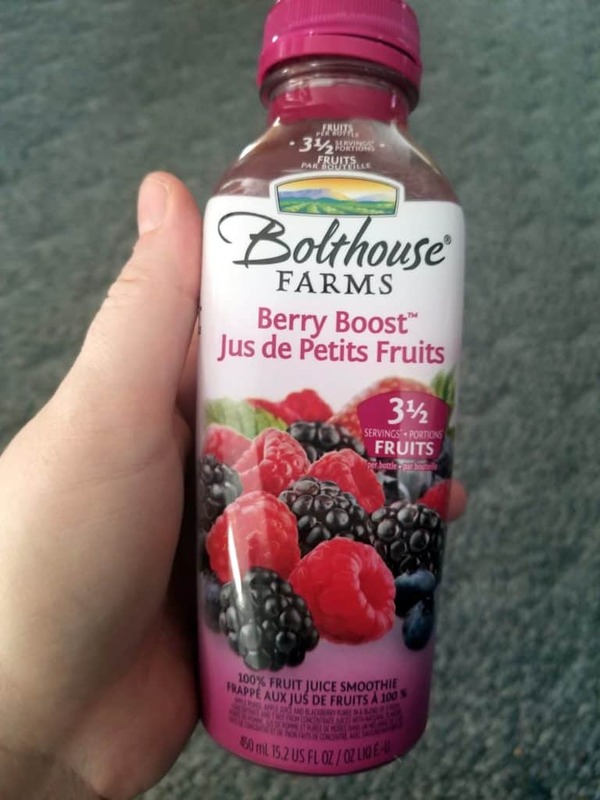 These berry smoothie drinks from Bolthouse Farms are definitely a treat for me, so whenever I decide to get one it’s always delicious. They taste so good and they’re not as thick as I think a smoothie generally is, so it’s easy to drink straight from the bottle. 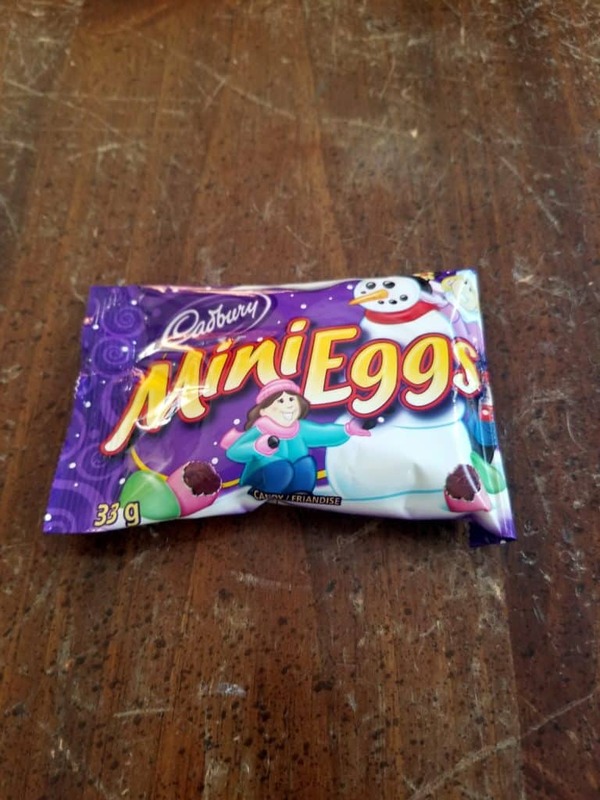 I love Mini Eggs, so I was pretty excited when I got some in my stocking at Christmas from my brother. To be honest I was surprised they lasted into January. I stopped at Tim Horton’s last week and got myself a sour cream glazed donut. 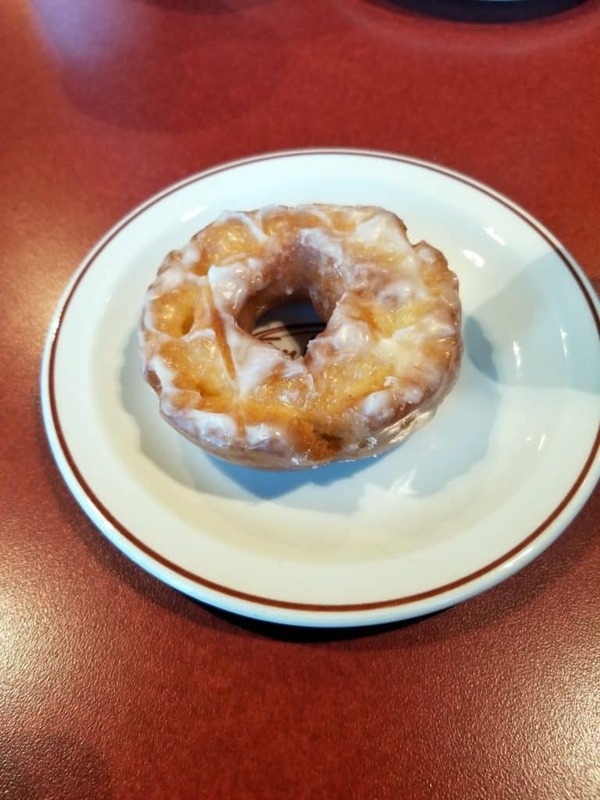 They’re currently my favorite from Tim’s – I tend to get into phases and get the same donut for months and months on end. What’s one thing that you’ve been eating lately?